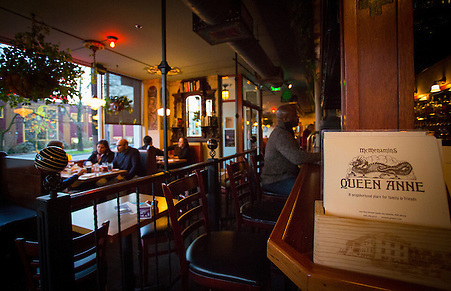 Set beneath the Space Needle and just a block from the Seattle Center, McMenamins Queen Anne services the lower Queen Anne neighborhood. This pub is never lonely for company. Inside, three mural-painted fermenting tanks guard the kitchen door in a back corner. 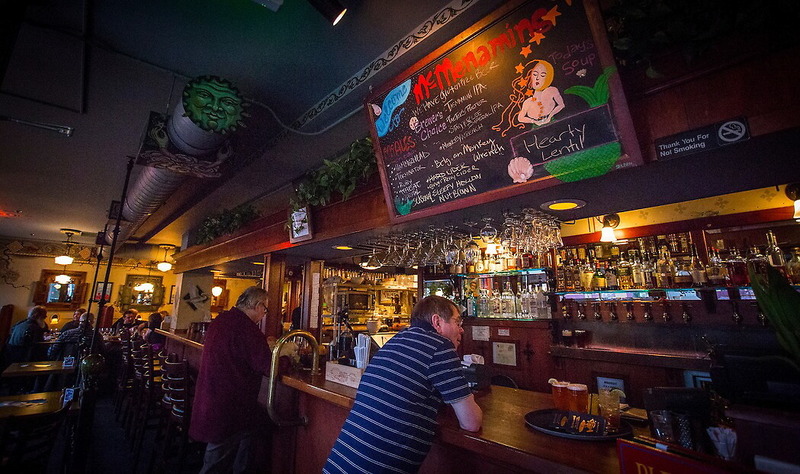 More McMenamins artwork adorns the walls of this comfortable spot where friends and families gather on any given night. Join our Queen Anne team! We have opportunities available for line cooks! · An open and flexible schedule, including days, evenings, weekends and holidays. · Previous experience is a plus as well as a love of working in a busy, customer service-oriented environment. · Wage range is $13.00 to $19.00 based on experience and location. 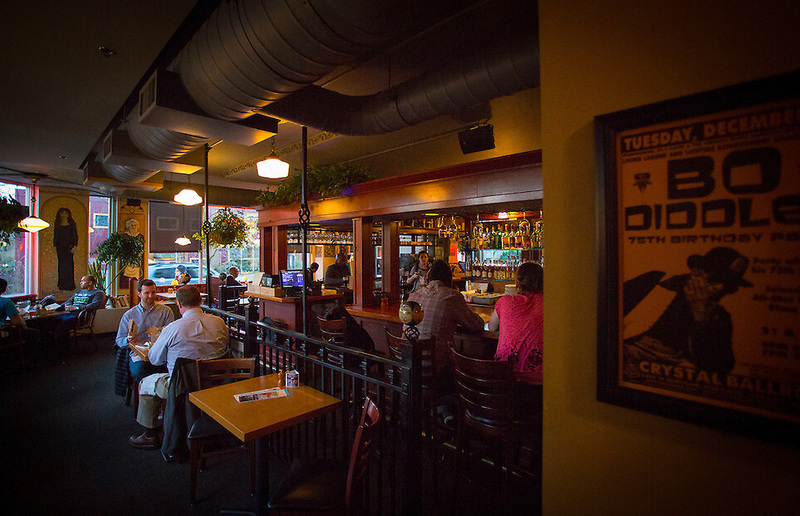 · You can also apply online 24/7 or pick up an application at any McMenamins location. E.O.E. McMenamins offers a unique, fun work environment with both seasonal and long-term career opportunities. We have opportunities to move up and around into different departments and have many long term employees of 20+ years! Medical benefits are offered to all management staff as well as hourly employees (based on eligibility requirements). We have many other exciting benefits including paid time off, 401 (k) to eligible employees, as well as hotel and merchandise discounts, earned meal credits and more.